Are Your Finance Processes Built to Scale? Whether your organization is in a high-growth stage, preparing to go public, or facing increased competition, your budgeting, planning, and forecasting processes in finance need to be flexible to set you up for success. Having the tools and processes that can scale with your business' needs can save you hours, days, or even weeks of time. The difference can mean spending your time buried in spreadsheets or seeing the bigger picture. Spreadsheets can scale, but only if you have the time, patience, and strict controls to re-build models manually every time a core assumption changes. If your company is growing rapidly, chances are the business needs you to spend your time on analyses and forecasts, not manually maintaining the model itself. No matter what stage of growth your company is in, having more efficient processes means you can spend more time on strategic analysis. Forecasting more often and running scenario analyses builds a foundation for more accurate data, and better business decisions. As a company grows, things get more complex. Managing models to reflect the latest business position means dealing with more spreadsheets, more users, and more information. The finance team is responsible for supporting the business and scaling processes, but often finance is the last department to get additional resources to manage these changes. The demands and responsibilities of a public company are unique. Hitting the mark on forecasts and giving accurate guidance to the street are big determinants of success. Just as important is having the right data and information to explain why you missed a forecast. Managing expectations is the key to success, and you need the flexibility and data to report with accuracy. No matter how many times you've tweaked or edited your model, it's impossible to keep up with the changes in a growing business. When your spreadsheets and processes don't scale easily with change, stress and frustration grow while accuracy suffers. Growth causes change. A flexible finance model allows you to focus your time on strategy, not data validation. There is nothing more frustrating than investing your time in something your company quickly outgrows. Why spend all of your time working on an Excel model that needs constant attention and editing as your business challenges change? To keep up with shifting business needs, especially high growth, scalability is key. You need flexible finance processes that allow you to collaborate with other users with ease. You need tools that enable you to build complex models and dashboards with a few clicks. And finally, processes that you can work with over the long-term; including periods of high growth or unprecedented change (like an IPO). You need a process that is collaborative, comprehensive, and continuous. When you have these 3 components, we call it "active planning"
Interested in learning more about software that enables active planning? We can rest assured that this information is both accurate and up-to-date, which is vital when we’re planning and making predictions. 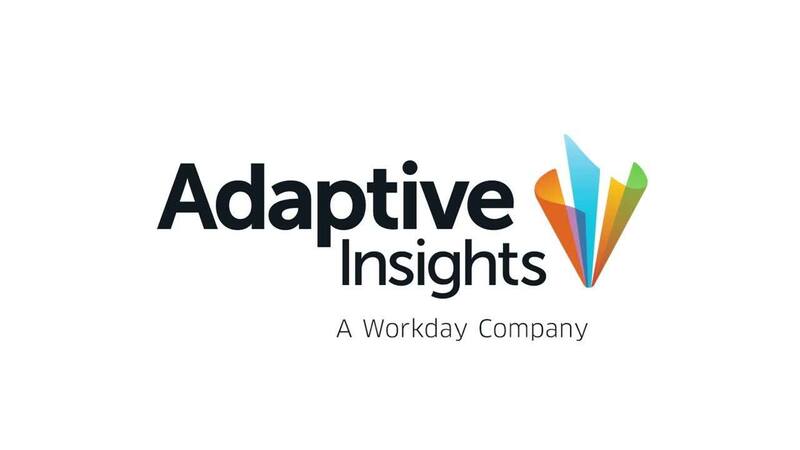 Adaptive has offered us a scalable solution to our budgeting and reporting requirements. More than ever before, the company is now all on the same financial page. It has allowed us to drive discussions based on a single view of the entire business, giving us the historic picture that allows us to look forward based on real trends.